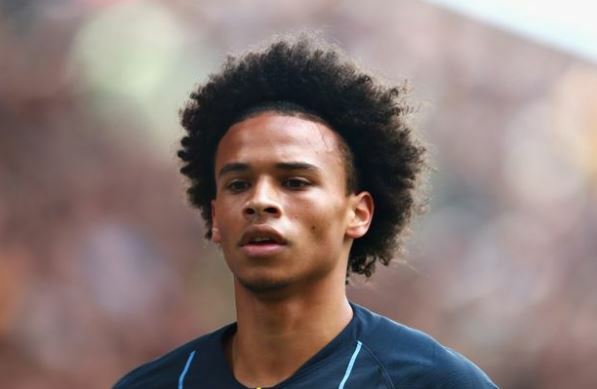 Leroy Sane has struggled for consistency this year for both Manchester City and Germany - which cost him a place at the World Cup. The winger has been linked with Juventus, though the Blues are in no hurry to sell the former Schalke starlet. The Old Lady enquired about Sane, only to be told there was only one way they could get their hands on the 22-year-old. That's because the longer it continues with Dybala struggling to fit into the same side as Cristiano Ronaldo, the more Juve may consider parting company with the Argentinian. You have Riyaad Mahrez and Silva in Manchester City...You are running to Juventus where you will find Dybala and Douglas Costa....Your situation is bad Mr Sane but he is not a bad player at all.